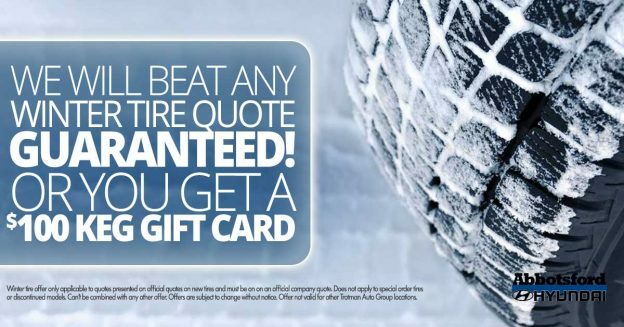 At Abbotsford Hyundai, we want to make servicing your vehicle as convenient as possible, and that’s why we offer great deals on car service. And we update this page with more car deals all the time! Our friendly and knowledgeable service department provides amazing deals to our current and potential customers. See our current deals below and request more information if you have any questions. Remember to check back often for updates on new service specials!